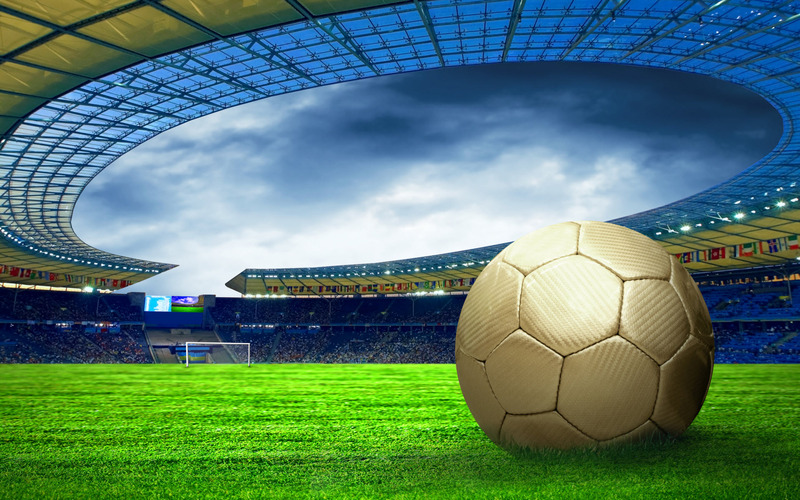 Latest comings and goings in world football. Luciano Spalletti has returned to Roma, the club he last managed in 2009. • Luciano Spalletti, who won the Italian Cup twice with Roma, returns as coach of the Giallorossi in place Rudi Garcia, who was sacked the day before in the wake of Saturday’s 1-1 home draw with Milan. • Former Hearts striker Edgaras Jankauskas – whose playing career also took him to Portugal, Russia, Belgium, Spain, France, Cyprus, Latvia and the USA – will coach Lithuania in their 2018 World Cup qualifying campaign. 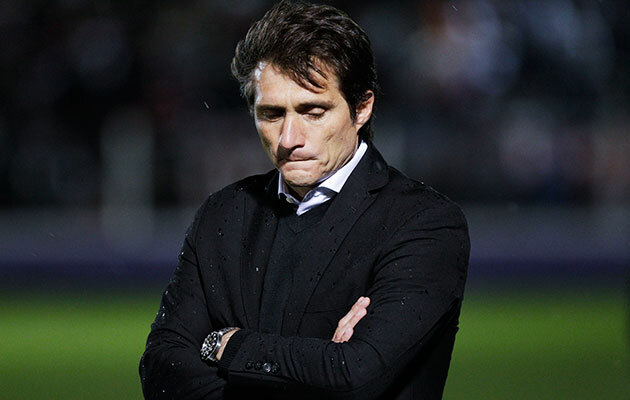 Guillermo Barros Schelotto has been appointed new coach at Palermo – the club’s third coach this season. becomes Palermo’s third coach of the season, replacing Davide Ballardini who only took over in November. • Paul Aigbogun, who guided Warri Wolves to second spot in last year’s Nigerian Premier League, jumped ship to replace Kadiri Ikhana as coach of champions Enyimba. 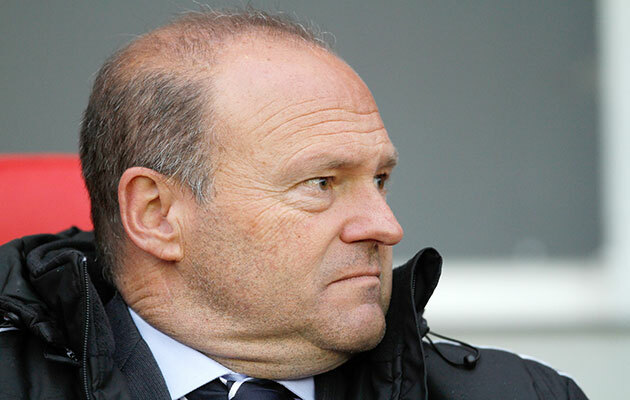 Pepe Mel has been sacked for the second time by Real Betis. 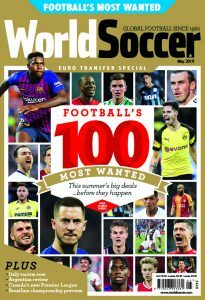 • Former West Bromwich Albion manager Pepe Mel was sacked by Real Betis for a second time after defeat at Getafe left the side 15th in La Liga. Betis have lost their last three league games and are without a win in eight in all competitions. • Rui Aguas quit as the coach of Cape Verde’s national team over a salary dispute.